chip, any group failure will not affect the normal use of shadowless light. consumption LED bulb, bulb life: 60000 hours. 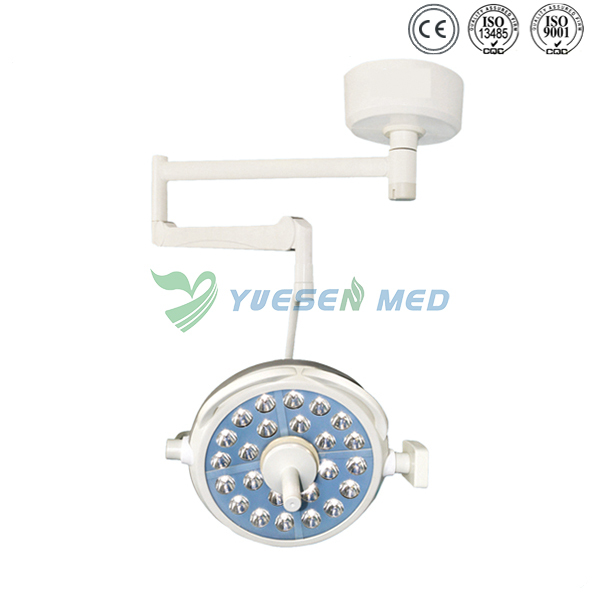 damage caused by halogen shadowless light, can accelerate the wound healing after surgery, and has no radiation pollution. device, easy to fix position after using for long time. illumination. Unify ABS operate handle and mid-operation handle of Lamp rim convenient to operate. Product execute international IEC standard.